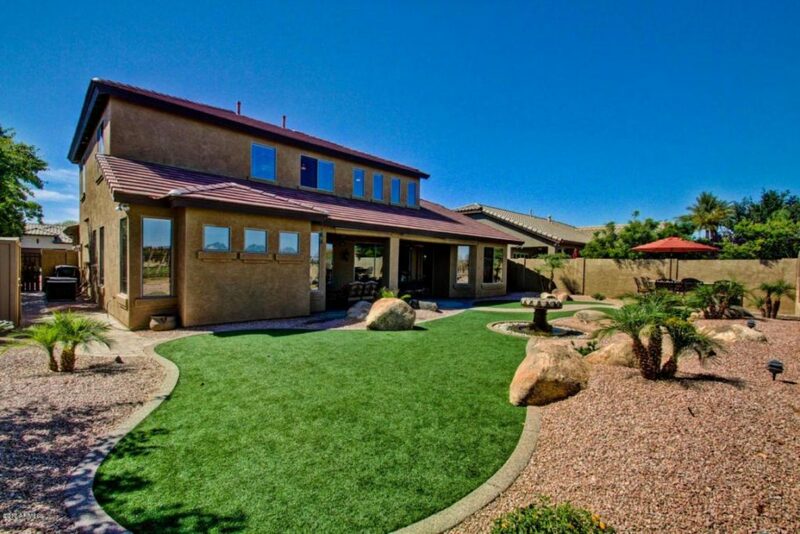 Have you been searching for the perfect GOLF COURSE HOME FOR SALE? 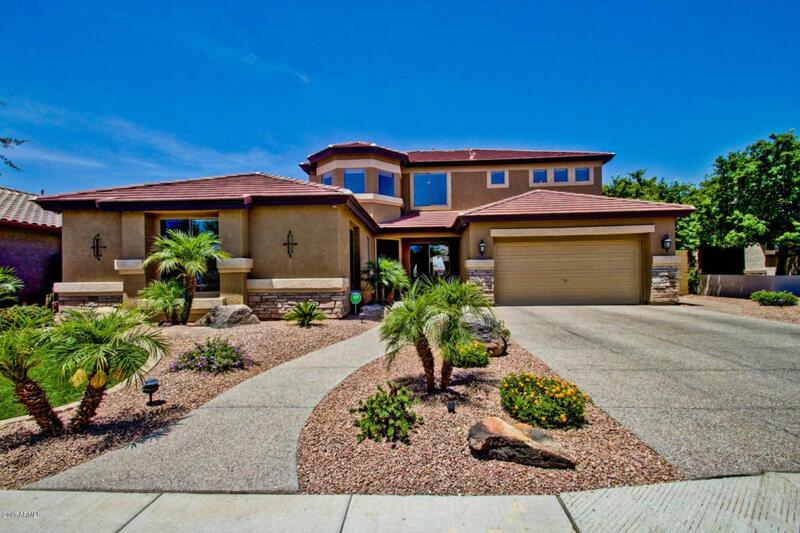 This Gilbert Arizona home located in the prestigious Seville Golf Course & Country Club is the perfect home for you. This is one of the most popular open concept 2 level homes offered in the community. With a downstairs master bedroom and downstairs guest bedroom, this floor plan is extremely versatile. Seville Golf & Country Club is Gilbert Arizona’s ONLY private golf club, with full amenities that include championship 18 hole golf course, restaurant, full work out facilities, and an Olympic size pool. Location, Location, Location! 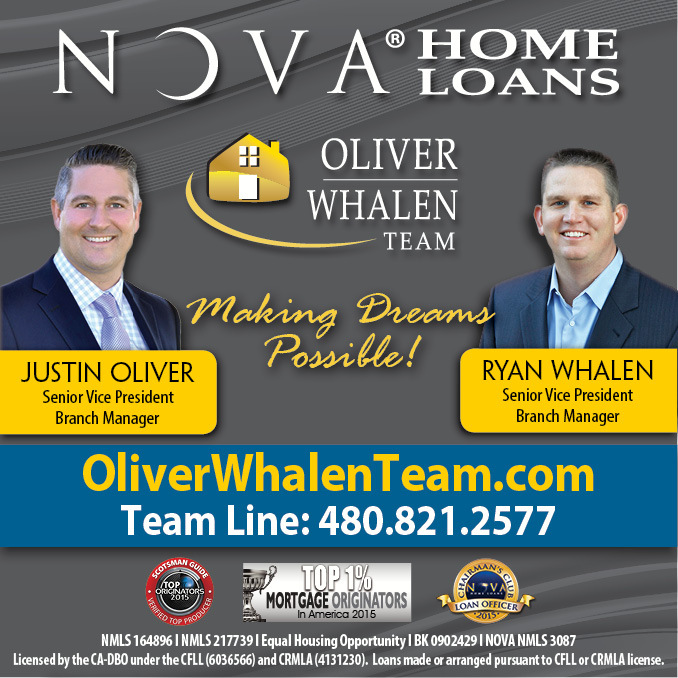 This golf course home is also located in the award winning Chandler Unified School District, including Casteel High School and Riggs Elementary. 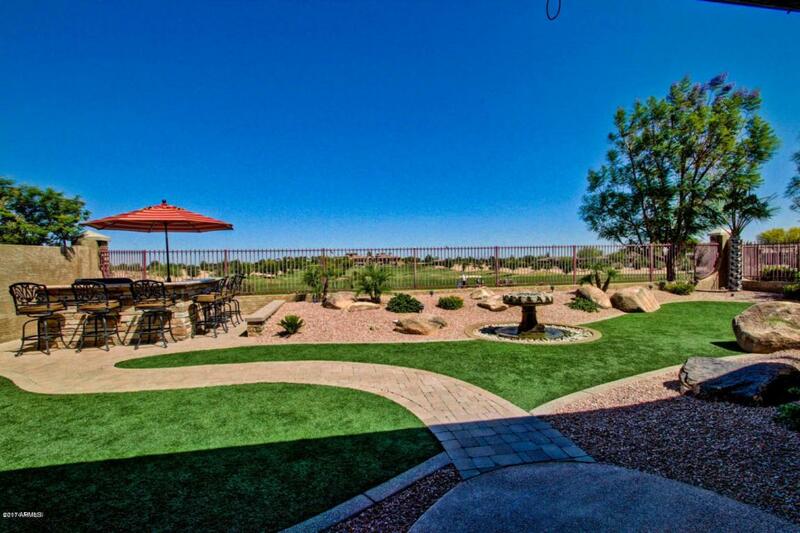 Call Gordon Hageman at 480-498-3334 Today!